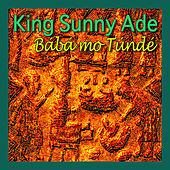 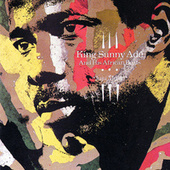 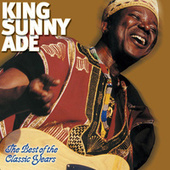 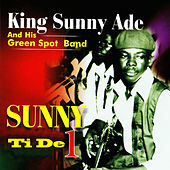 Living up to his regal title, King Sunny Ade of Nigeria stands as one of the most important African musicians ever. 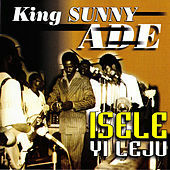 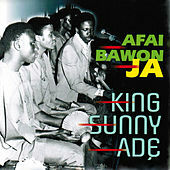 Ade is the chief proselytizer of Juju music, an African popular music that developed in Nigeria in the '60s, fusing local folklore with Highlife and Western pop. 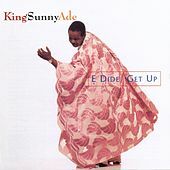 Born to Nigerian royalty, Ade began his music career in the '60s, became a superstar at home in the '70s and set out to conquer the world in the '80s with his huge band of Juju warriors. 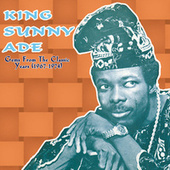 His early '80s recordings for Mango (Juju Music and Synchro System) are still regarded as crucial albums. 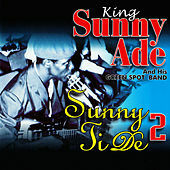 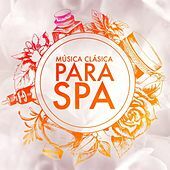 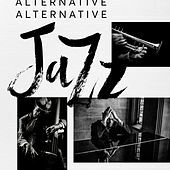 Leading a large percussion-heavy band, Ade contrives magical guitar phrases that are both fluid and abrupt while his caressing tenor voice calls forth a powerful response. 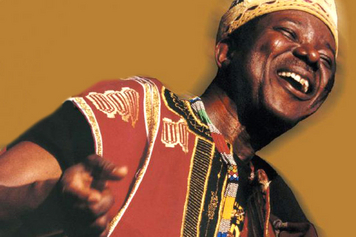 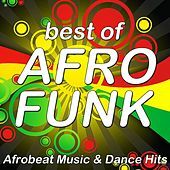 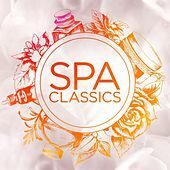 Electric and pedal steel guitars weave melodies over a battery of drums (including the talking drum) that plays complex rhythms while call-and-response vocals tell stories. 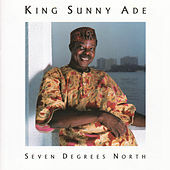 Entering the new millennium, Ade continues to dazzle audiences worldwide.